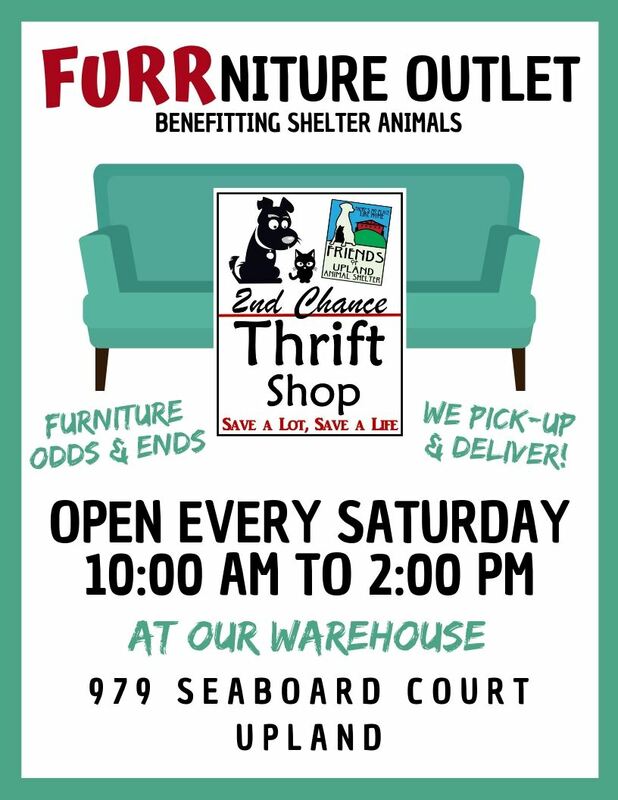 Our thrift shop and warehouse outlet support our mission to shelter and find every adoptable animal a loving home. 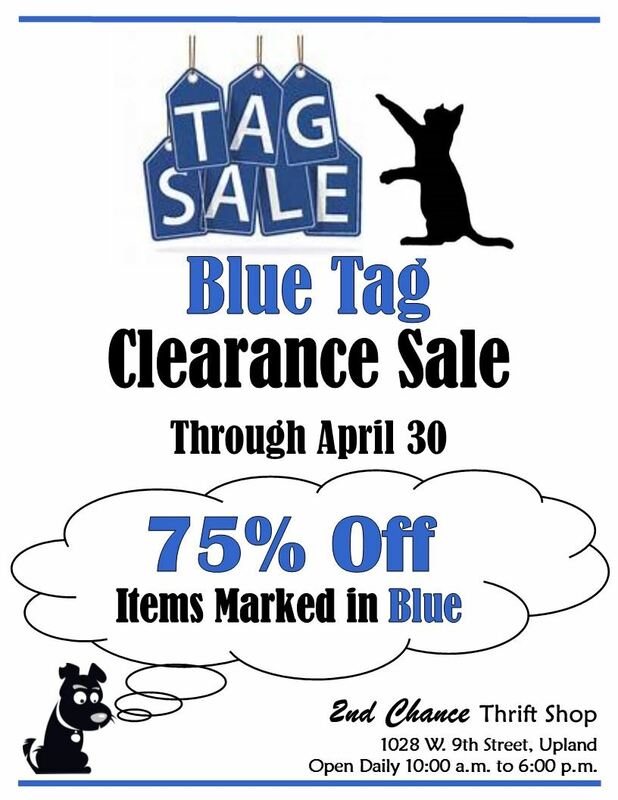 We offer gently used furniture, household and garden goods, wall art, books, pet supplies, clothing, shoes, purses, jewelry, and more at great prices. New items arrive daily. See our shop's Facebook page for the latest information about merchandise and special events. Your donations, purchases, and assistance support the care and adoption of animals at the Upland Animal Shelter who need their second chance. Donate! 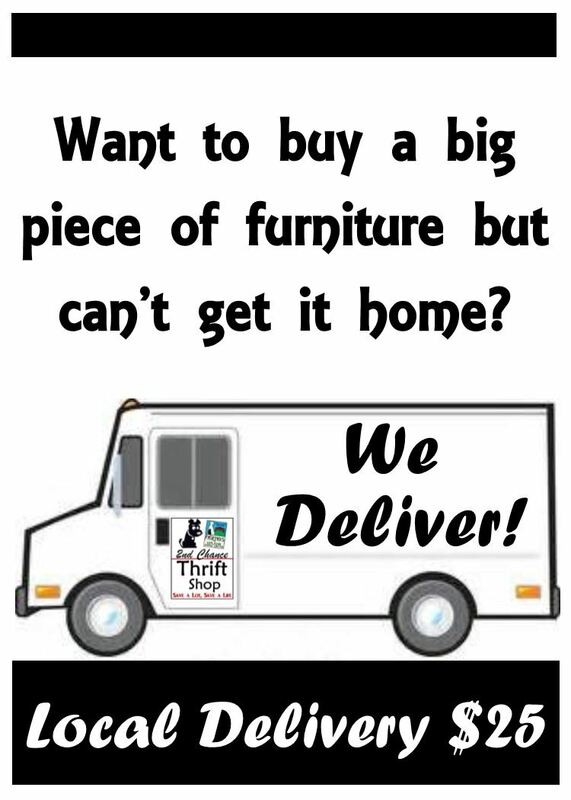 Drop off items that we can re-sell any day 10:00 a.m. to 2:00 p.m. We also can pick up large items in good condition. To arrange a pick up, please send an e-mail with a photo attached of the items you would like to have picked up. Shop! We are open daily from 10:00 a.m. to 6:00 p.m. 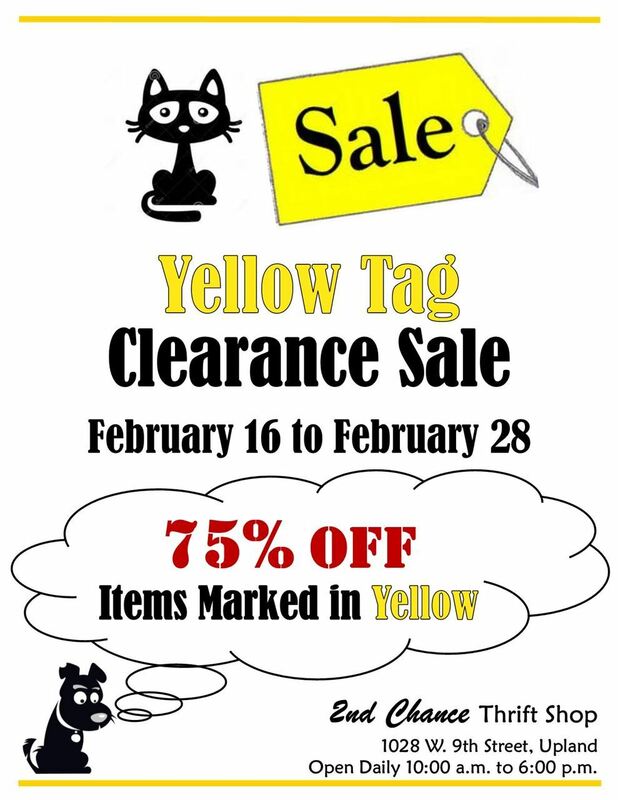 Check back here and go to our Facebook page to learn about current sales and special events. You can also go to the "Join Our Mailing List" link to sign up on our general mailing list to receive e-mails about our activities and sales. Volunteer! 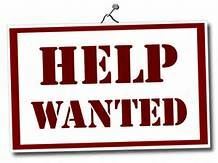 Whatever days and times you can work, whether it is once a week or once a month for a few hours, we will gladly welcome your help. If you are interested in volunteering at the shop, learn more here and apply.